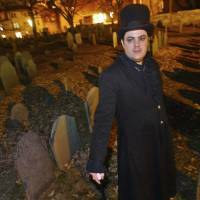 BOSTON - A woman who calls herself a witch priestess said she is taking a self-proclaimed warlock to court over accusations of harassment. Lori Sforza, who runs a Salem witchcraft shop and leads a pagan church, filed for court-ordered protection against harassment from Christian Day, whose website calls him the “world’s best-known warlock.” Sforza accused Day of harassing her online and over the phone for three years. The two will meet in court on Wednesday. A lawyer representing Day declined comment. Day owns occult shops in Salem and New Orleans, according to his website. His lawyer said he lives in Louisiana. Porreca said the harassment has hurt his client’s business. On her website, Sforza calls herself a psychic and a clairvoyant. She claims to be a descendant of Italian witches who healed victims of the bubonic plague. She is also the founder of Our Lord and Lady Of The Trinacrian Rose, a pagan church in Salem. 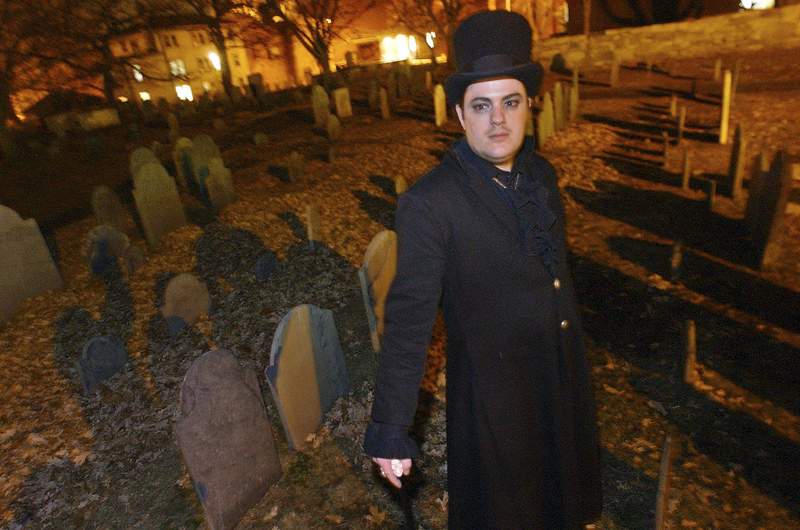 Salem’s Festival of the Dead — which culminates in the Official Salem Witches’ Halloween Ball on Halloween night — was created by Day in 2003 and has expanded to include a psychic and witchcraft fair and a séance.